Learn to sail program is something that suits everybody ! 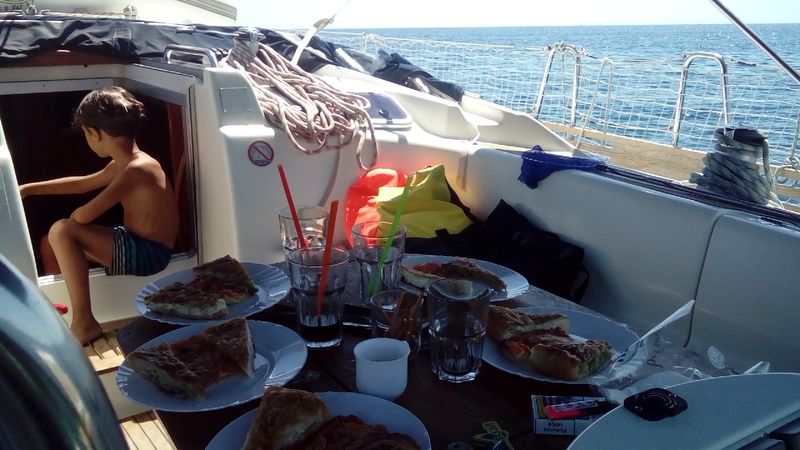 From family to friend or even single sailor that would like to join the other group .Learn to sail is not just boring cruising around Croatia. 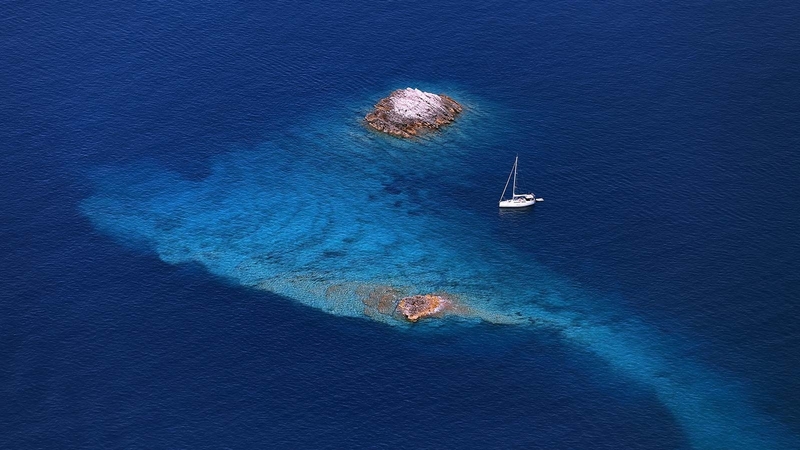 You can relax but also learn a lot from our sailing instructor. He will also be your skipper and right hand if you need advice where to go. 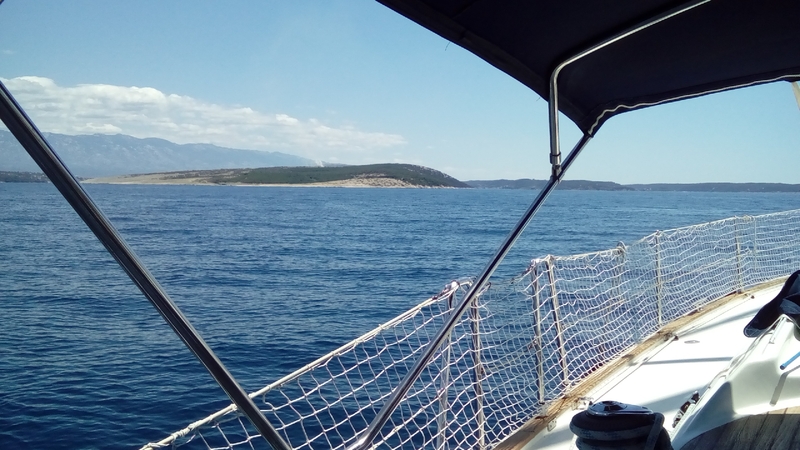 Take a break from your usual day activities and join our professional skipper while enjoying the crystal clear sea, the sandy beaches and the Adriatic islands, relaxing by siping a glass of wine. 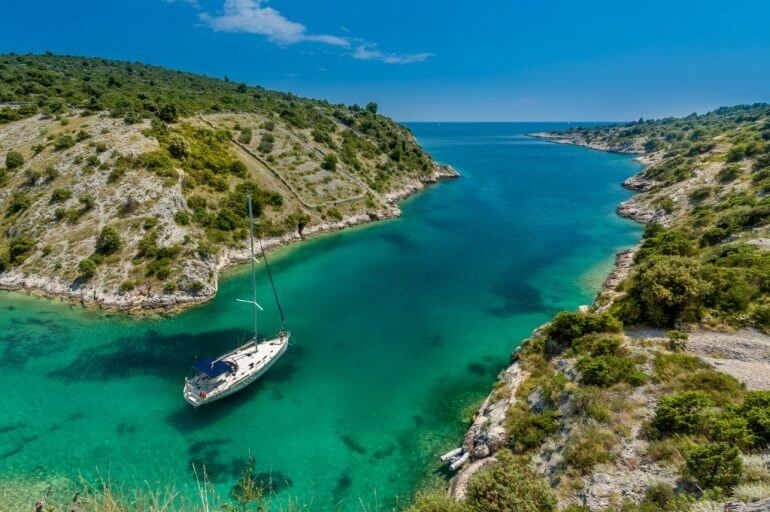 You can decide to split a boat or organize your own private sailing tour, if you want to organize a larger gathering, we also have different options to offer you.Experience the navigation of the Adriatic we want to share with you our love for the sea, nature and sailing. 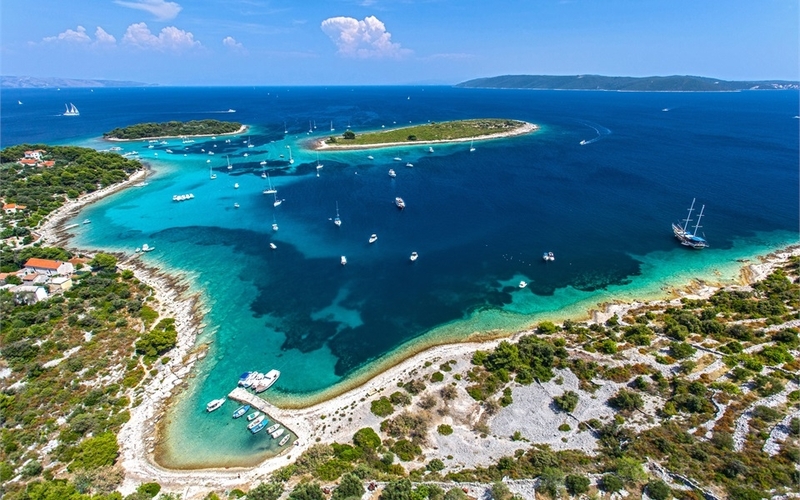 Take a break from your usual day activities and join our professional skier while enjoying the crystal clear sea, the sandy beaches and the Adriatic islands, relaxing by siping a glass of wine and truly enjoying the other in the Adriatic. 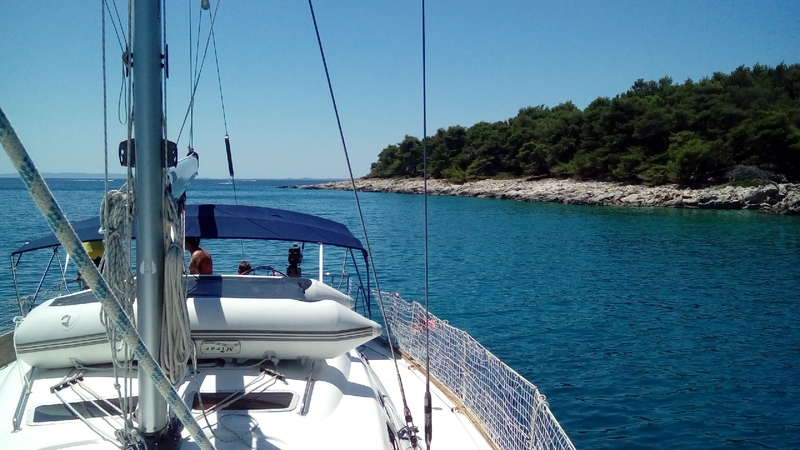 You can decide to split a boat or organize your own tour, if you want to organize a larger gathering, we also have different options to offer you.